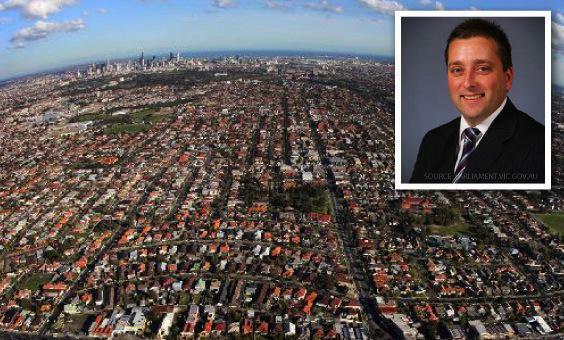 The Victorian Minister for Planning announced last week the implementation of the highly anticipated Commercial Zone reforms. The details of the new Commercial Zones have been released, and will come into effect in all planning scheme across Victoria on 1st July 2013. The new zones are broadly consistent with the draft zones that were released for public comment last year, with only minimal changes between the final and draft versions. Implementation of the new zones will see greater flexibility for commercial and retail development across a wider range of metropolitan and regional locations, including opportunities for small supermarkets (up to 1800m2) to locate ‘as of right’ in a wider range of commercial and industrial locations. Please click here for a PDF copy of the Zoning Reforms. A maximum floor space of 1,500m2 for as of right supermarkets in the Commercial 2 Zone. Councils in regional and interface areas around metropolitan Melbourne will retain the ability to schedule in floor space caps for shop and office uses. Is otherwise similar to the existing Business 1 Zone in its purpose and provisions. Allows a permit to be obtained for supermarkets greater than 1,800m2 for land within the Urban Growth Boundary where accessible via a Road Zone. Office, Warehouse and Industry are as-of right uses, whilst accommodation is prohibited. Removes the 500m2 default floor space area restriction for office, but allows Councils to specify a floor area cap for office uses in the schedule. Removal of caps in shopping centres across the metropolitan area and in growth area locations not included in a UGZ.